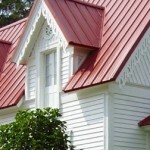 Indianapolis’s Metal Solutions provide several beautiful, long-lasting metal roofing styles to the entire state of Indiana. 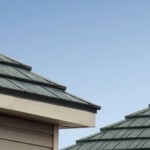 Each style offers environmental benefits, energy savings, as well as protection against the weather. All with a Lifetime, Limited Warranty. 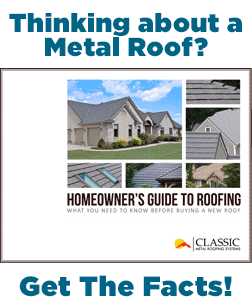 It is the last roof you’ll ever need. Brand new for 2014 is the Slate Rock Oxford Shingle. 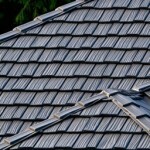 This unique product combines the proven design and integrity of Oxford Shingle with the colors and texture of fine slate roofing. 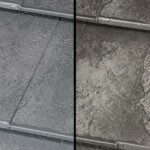 Learn more about Slate Rock Oxford. 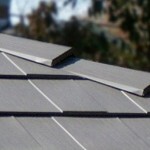 The rugged texture and deep realistic wood grain of Rustic Shingle replicates wood shake shingles, but unlike real wood, you will not need routine maintenance and your shingles will never split, warp, mold, or rot. 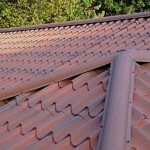 Learn more about Rustic Shingle. Combining the aesthetic appeal of an architectural panel and the ease of installation found only in a snap-on configuration, Ultra-Snap has become the first choice of architects, contractors and building owners alike. 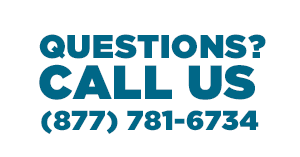 Learn more about Ultra-Snap Standing Seam. Perfect for light commercial, agricultural and some residential roofing projects, Ultra-Rib is an exceptional metal panel that provides unmatched resistance to chalking and fading and is your assurance that your project will retain its beauty year after year. 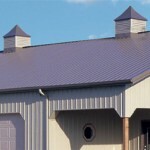 Learn more about Ultra-Rib Standing Seam.